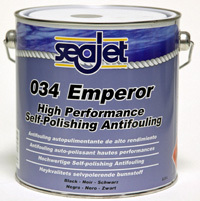 Recommended for Very high fouling areas for all types of boats. New advanced biocide package. Main benefits Great performance against fouling. Ideal for club racers. Bright colours. also comes in Bright WHITE Highly effective against slime.